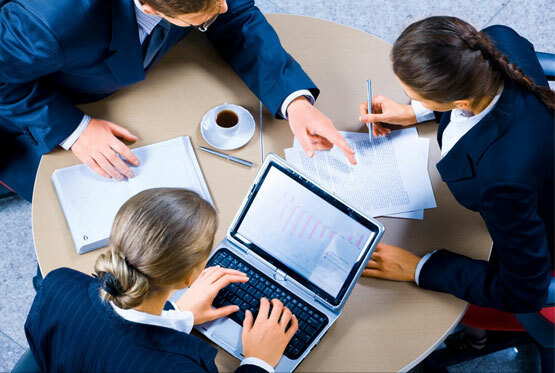 We take pride in our consultative approach. At Insurance Inc. of Paducah we take the time to understand your changing insurance needs, and will put a personal insurance or business insurance program in place that will deliver economy, superior protection, and risk management assistance. Everyone needs to protect themselves should their car or truck be damaged or stolen. Even more important is insurance for liability – property damage or injury to others caused by you and other household members as a result of operating a motor vehicle. That’s where the value of an independent insurance agent comes in. We can help you sort out property damage, liability and other car insurance policy features like medical payment reimbursement and reimbursement for injury caused to you by an uninsured or inadequately insured driver. There are many special situations where you may need to customize your policy; examples include installation of custom audio equipment, business use of your auto and teenage and guest drivers, to name a few. 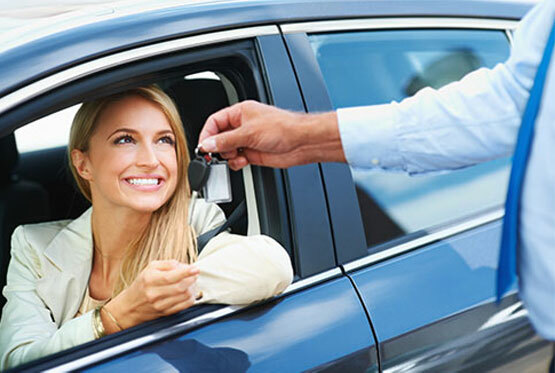 Insurance Inc. of Paducah represents several top rated car insurance companies so we can help you sort through your options and get you multiple auto insurance quotes, all right here in one place. Homeowners insurance protects your property – both your house and things in it – from losses due to fire, wind, theft and whole lot more. 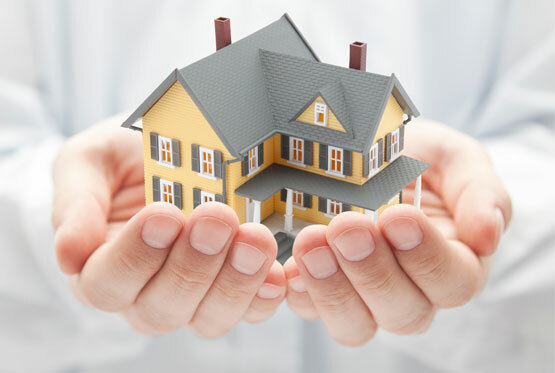 Homeowners Insurance also covers you for property damage or injury to others for which you or other family members may be held legally liable. 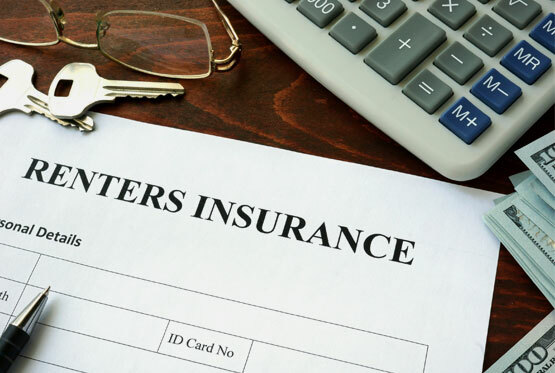 There are several standard parts of homeowner insurance coverage, but there are even more ways to customize home insurance policies to make sure you get maximum credits and the right insurance coverage for your home. We can customize your home insurance policy for home business occupancies, special collections, important art or jewelry, and more. Let one of our homeowners insurance agents at Insurance Inc. of Paducah assist you in tailoring a homeowners insurance policy that is right for you. Most of us ride motorcycles for the feeling of freedom. The last thing you need to be shackled with are high motorcycle insurance premiums or worries about adequate protection. 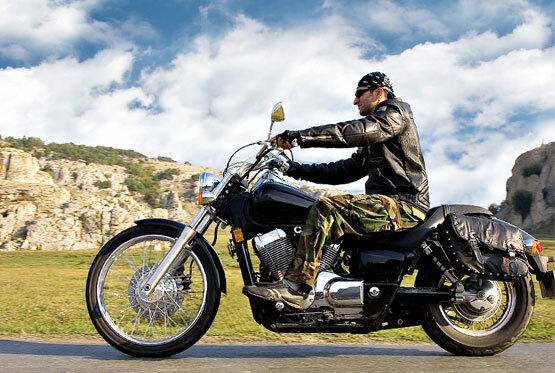 Insurance Inc. of Paducah can insure your bike with a quality insurance policy at competitive rates because our insurance agency represent several motorcycle insurance companies – we can get you out on the road quickly because we can provide multiple quotes all in one place. Insurance Inc. of Paducah has a lot of experience with, and we represent several commercial insurance companies, so we can provide you a range of options. Contacting a Business Insurance Professional is a step in the right direction when it comes determining your exposure to Commercial General Liability claims as well as establishing appropriate limits. Mobile homes and other manufactured dwellings provide an affordable, high-quality housing alternative to people across the country. Also called trailers, mobile homes are built on a chassis with tires and wheels ready for use on highways; this allows the homes to be transported from the site of their construction to their permanent location. Foundations for these homes can be built in a variety of places, making them one of the most versatile housing solutions currently available. 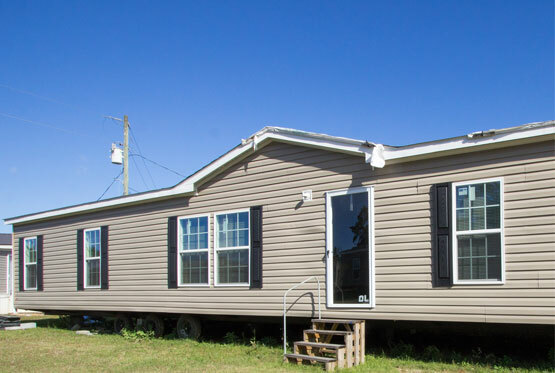 Because mobile homes are unique structures, it makes sense that they are best served by insurance products tailored especially to their features. Mobile home insurance shoppers will find that Insurance Inc. of Paducah has coverage solutions that are perfectly suited to the specific features that characterize these particular houses. Working with an agency that understands the concerns of mobile home owners is a great way to ensure that you will be connected with the most accurate and appropriate mobile home insurance quotes. This is just one of the reasons why more mobile home owners choose to shop with Insurance Inc. of Paducah.